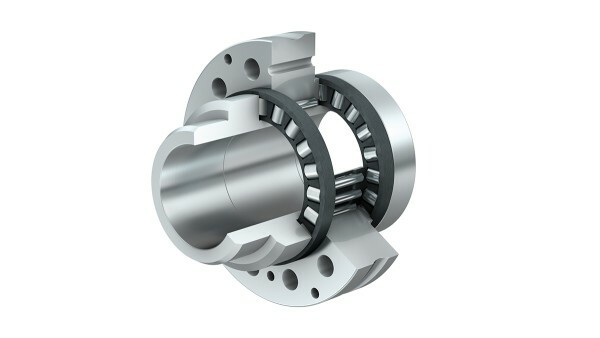 Screw drive bearing arrangements are subjected to requirements that often cannot be optimally fulfilled by the design construction of conventional bearings. 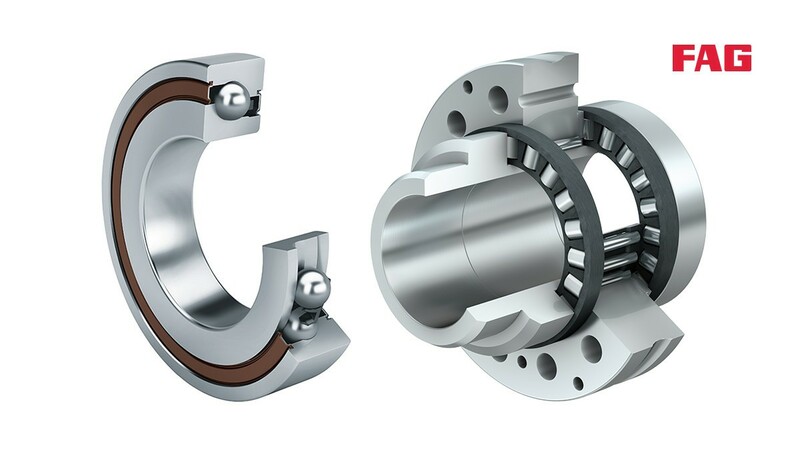 In order to configure bearing arrangements for the highly dynamic operating conditions in screw drives with high accuracy, high load-carrying capacity, high rigidity, low friction, easy fit and maintenance-free or low-maintenance design, INA/FAG has a wide range of axial angular contact ball bearings. 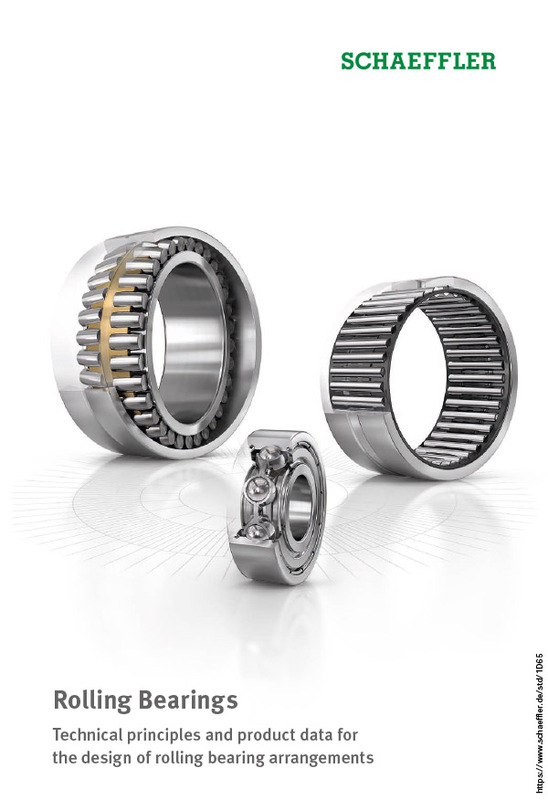 With this well thought-out product range, ideal application-specific solutions can now be found for all the technical and economic demands placed on the bearing arrangements of screw drives. 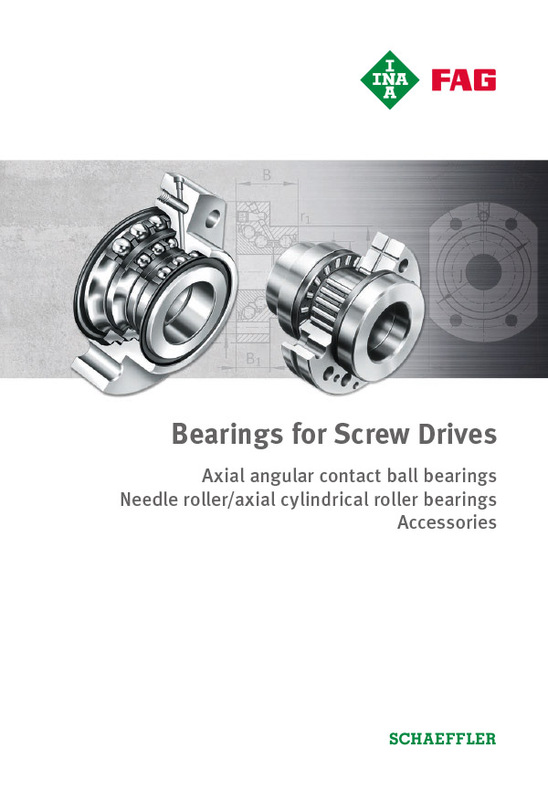 Axial angular contact ball bearings are available as single, double or triple-row ready-to-fit units. They are self-retaining and comprise thick-walled, geometrically stable outer rings, ball and cage assemblies and one-piece or two-piece inner rings. 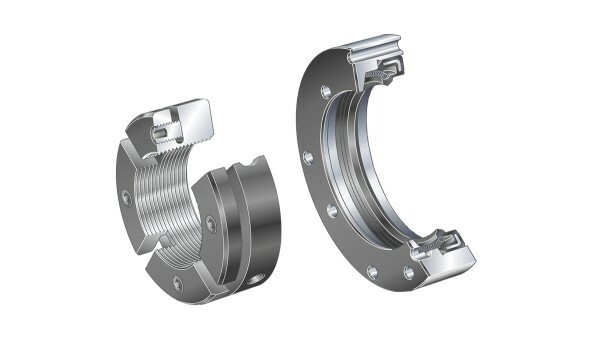 In several series, the outer ring has through holes for simple flange mounting to the adjacent construction. 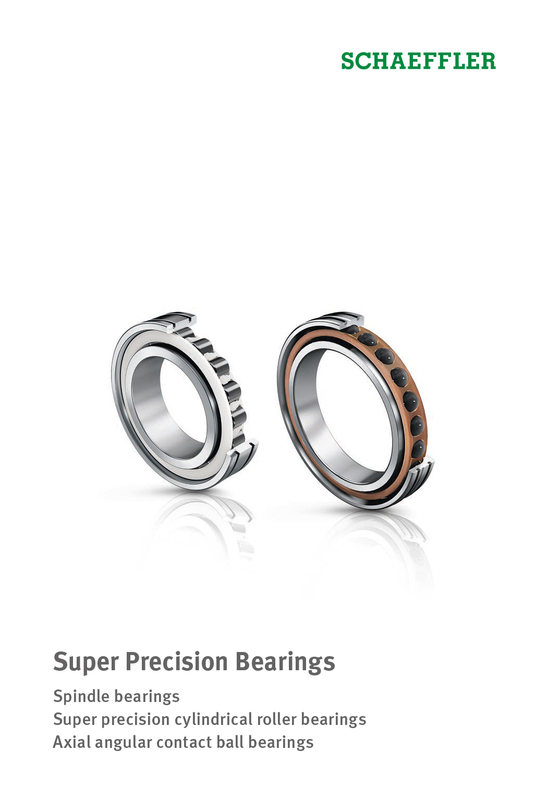 The bearing rings are matched to each other such that a defined preload is achieved when the rings are clamped in place using a precision locknut. DRS seal carrier assemblies are screw mounted to the central washer of needle roller/axial cylindrical roller bearings and precisely centered in this position. 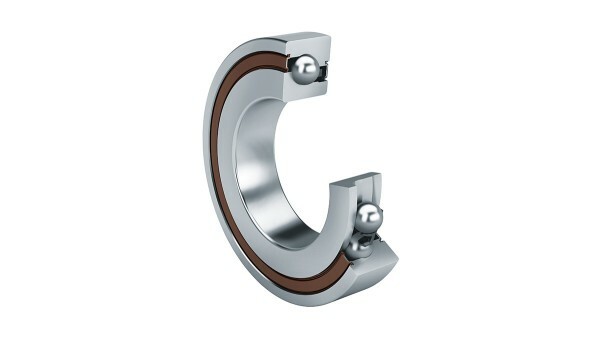 They seal the bearings against outside influences. The sealing elements are supplied as a complete kit and comprise a seal carrier with an integral rotary shaft seal, a gasket and hexagonal socket cap screws for fixing the carrier to the central washer of the bearing.